Big thanks to Fabricville for the fabric and notions used for this project! Sewing a trench coat has been on my wish list for the longest time. However, this project kept being pushed back because of all of my other side projects. 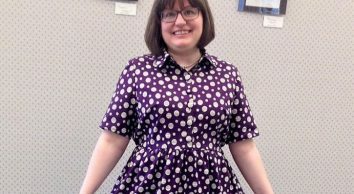 This spring, while reorganizing my sewing room, I saw the Butterick by Lisette pattern in my stash. I immediately decided to make it right away before I change my mind. It has got great lines and it is a pretty straight-forward make. Two weekends later, and here we are! 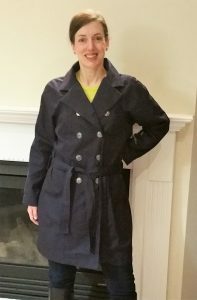 Initially, I had the idea to line this trench coat using a Bemberg rayon lining. This pattern is not intended to be lined. I had to draft my own lining pattern pieces. Unfortunately, I made a mistake while drafting the lining pieces and ended up having to waste the lining. It did not hang properly. 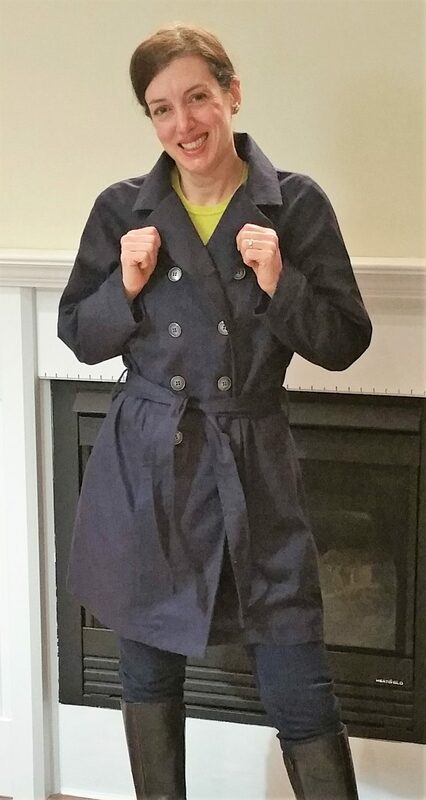 I decided to complete the trench coat unlined. 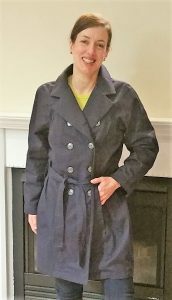 The fabric used for this trench is easy to sew and is washer and dryer friendly. There is a wide selection of colors in store from neutrals to brights. This pattern is in fact for a short jacket. To turn it into a trench, I measured the length of a trench I like and I simply lengthened the front, back and front facing pattern pieces to match the length. Since there is enough ease at the bottom, I did not need to add a vent. 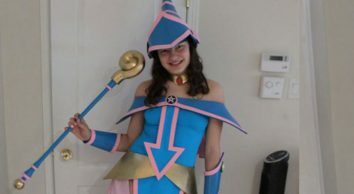 Lesson learned: check the pattern pieces, double-check just to make sure, measure twice, cut once! As a last resort, be flexible and quickly figure out a plan B! Pour moi aussi, c’est un vieux rêve que de me faire un imper (je me suis fait voler mon premier dans un vestiaire il y a 25 ans)! 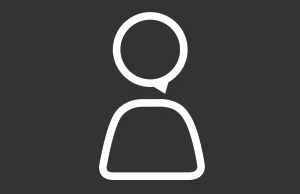 Merci pour l’inspirationous… Ton tranch est très réussi!